The Pixel XL reportedly uses the same exact display panel as the Galaxy S7 Edge, but according to third-party testing, Samsung's flagship gets at least ten percent brighter than Google's. The same can be said of the regular Pixel, which tops out just shy of its bigger brother's brightness rating. With the same hardware, it doesn't make much sense that the Pixel's screen wouldn't get just as bright. It's possible that Google is artificially limiting the brightness for the sake of battery life, as they've reportedly underclocked the processor for similar reasons. We reached out to Google for clarification on the matter, but have yet to receive a response. Regardless of the reason for the Pixel's not-so-bright screen, developer Flar2 has a solution to the problem. By flashing his ElementalX kernel, then installing a simple app for $0.99, you can enable a "High Brightness Mode" on your Pixel or Pixel XL to make the screen up to 20% brighter in one tap. 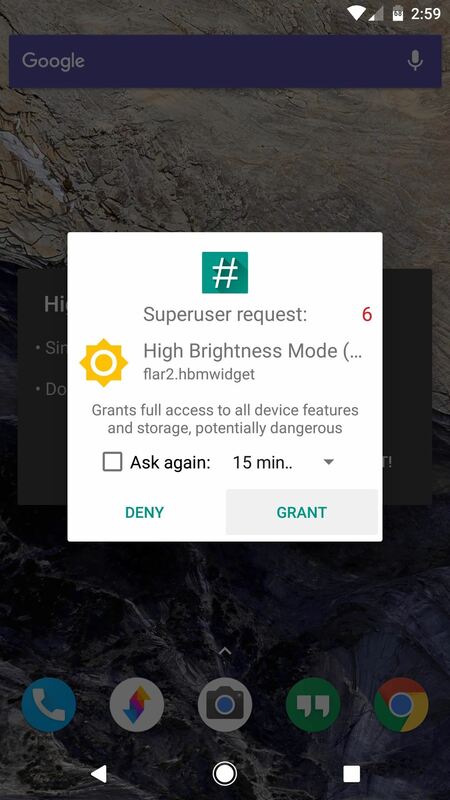 Next, simply add the High Brightness Mode widget to your home screen, then within a few seconds, the app should ask for root access, so tap "Grant" on the popup. With the widget added to your home screen, you can just tap it at any time, and your screen's brightness will instantly increase by about twenty percent. Then, if you're worried about losing the extra battery, you can tap it again to toggle High Brightness Mode off, and everything will go back to normal. From there, if you double-tap the widget, you'll enter "Automatic Mode." 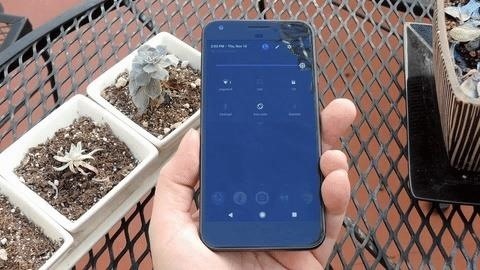 This will keep your screen brightness stock for the most part, but when you're outside in full sunlight, High Brightness Mode will automatically kick in to make things easier to see. Then, when you go back inside, HBR will turn back off, so it's a great way to manage your screen brightness. 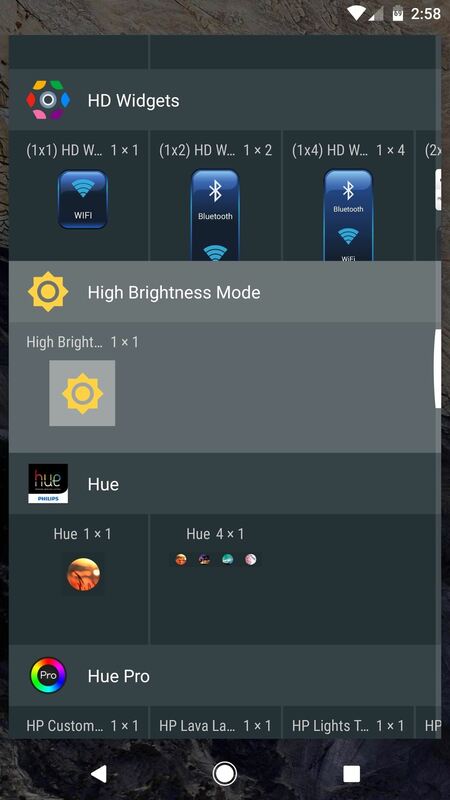 High Brightness Mode Widget set to "Automatic."